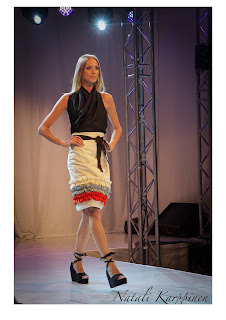 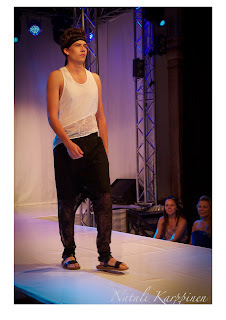 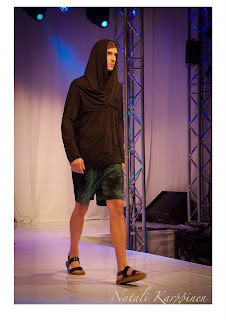 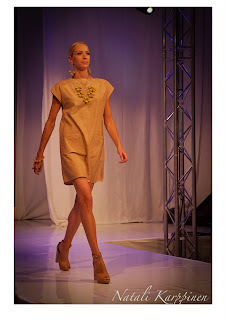 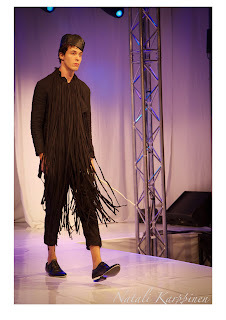 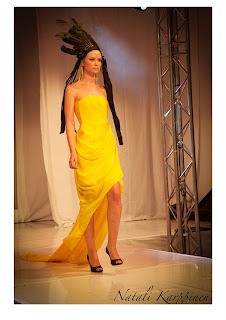 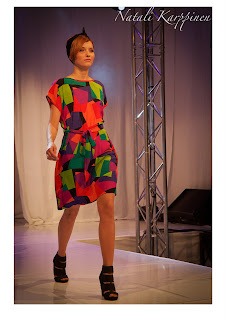 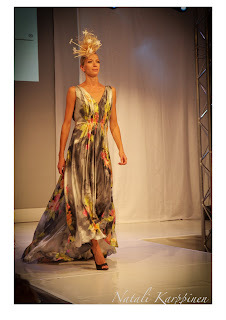 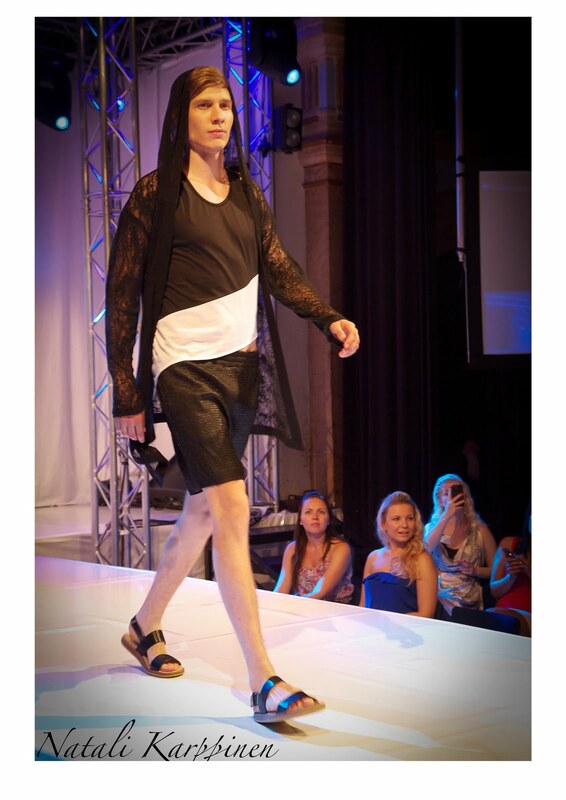 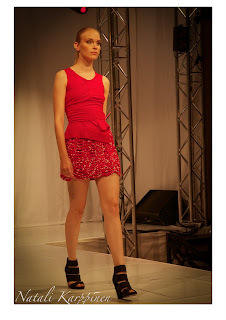 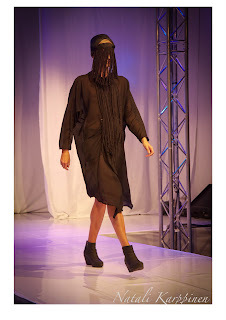 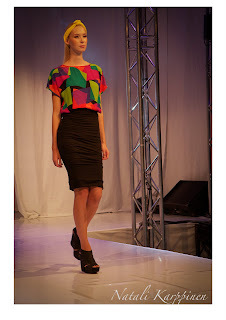 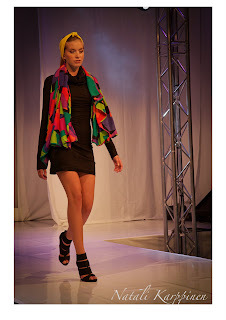 L'ART OF FASHION: Finnish Catwalk Designer's show preview for Spring/ Summer 2012. Finnish Catwalk Designer's show preview for Spring/ Summer 2012.
they'll keep on organizing the same event at least twice a year. 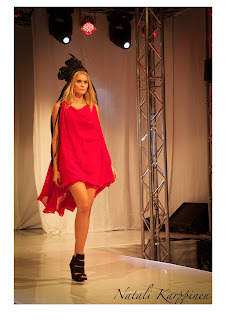 mine and had nice girlie time commenting on what's going on the runway. 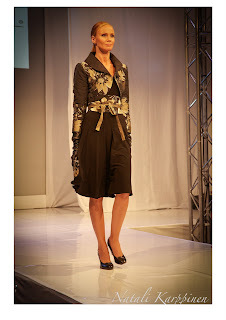 and coming designers presented us what we can expect next Spring/ Summer. 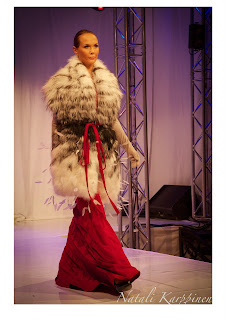 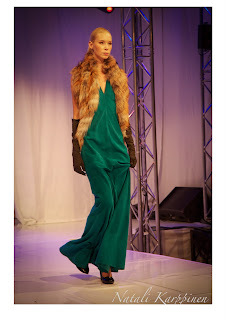 while Janne showed more classy and richer look with fur and beautiful, long gloves. 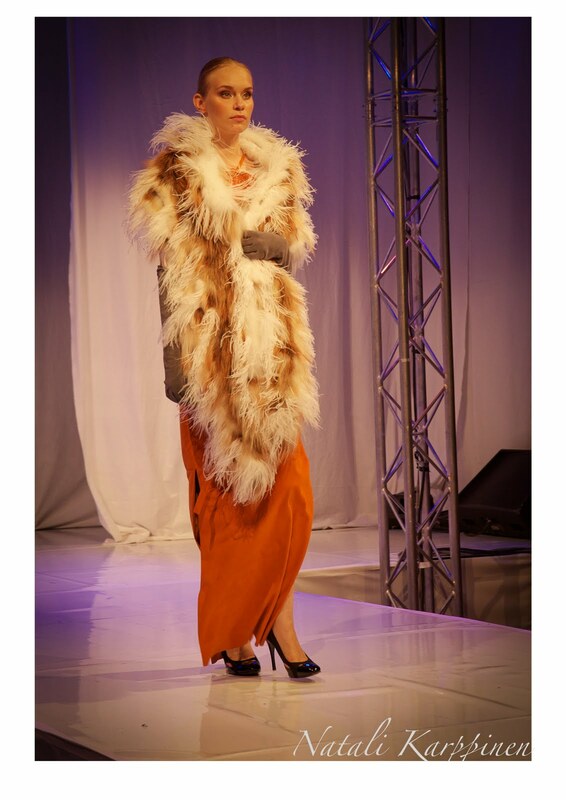 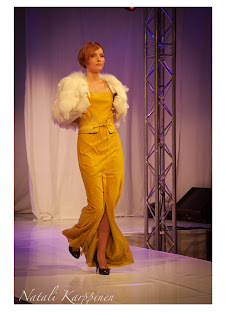 Jukka stole the show with beautiful maxi dress and luxurious skirts and coats.